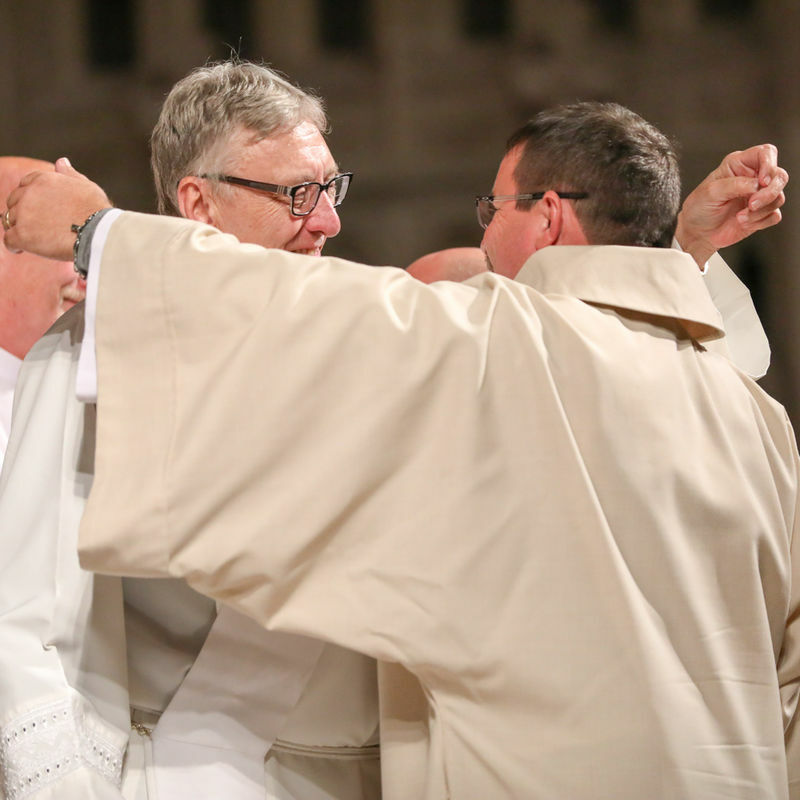 Mosaic	– "You have answered"
Six soon-to-be Sacred Heart graduates are ordained permanent deacons for the Archdiocese of Detroit. 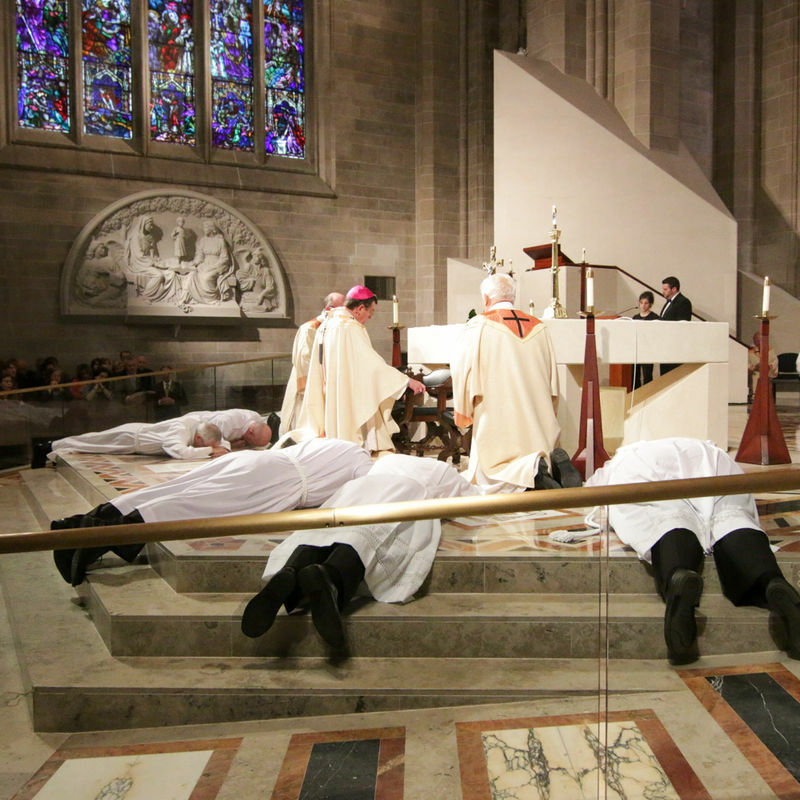 On Sunday, October 21, six Sacred Heart Major Seminary students were ordained to the permanent diaconate by the Most Reverend Allen H. Vigneron, archbishop of Detroit, at the Cathedral of the Most Blessed Sacrament. 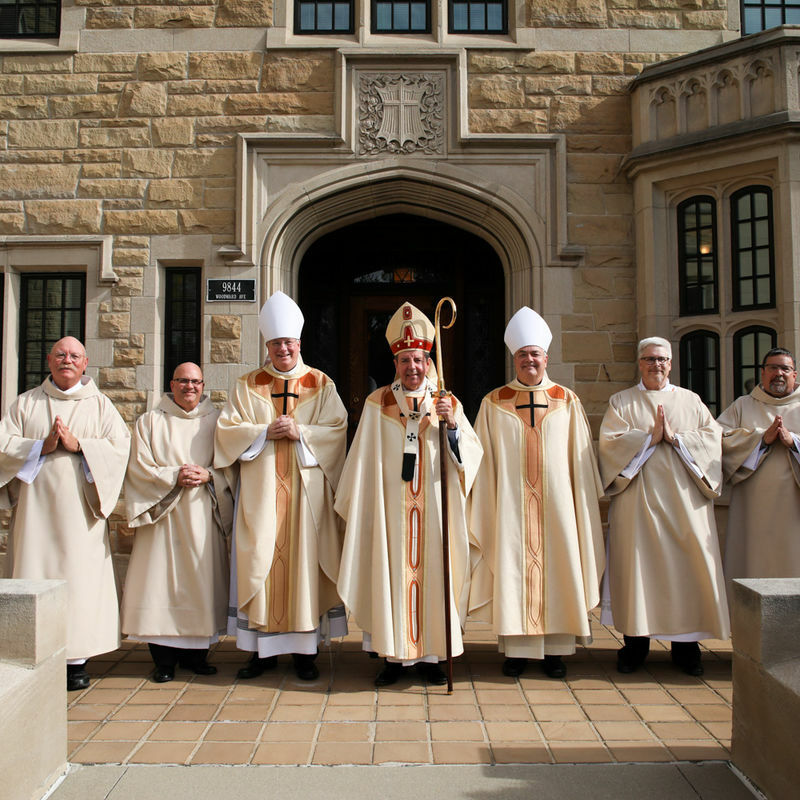 Rosario (Russ) J. Ortisi, Peter Lynch, David Casnovsky, Lawrence Paczkowski, Charles Pace and Tracy Esper received the Sacrament of Holy Orders, under the celebratory watch of their family and friends. 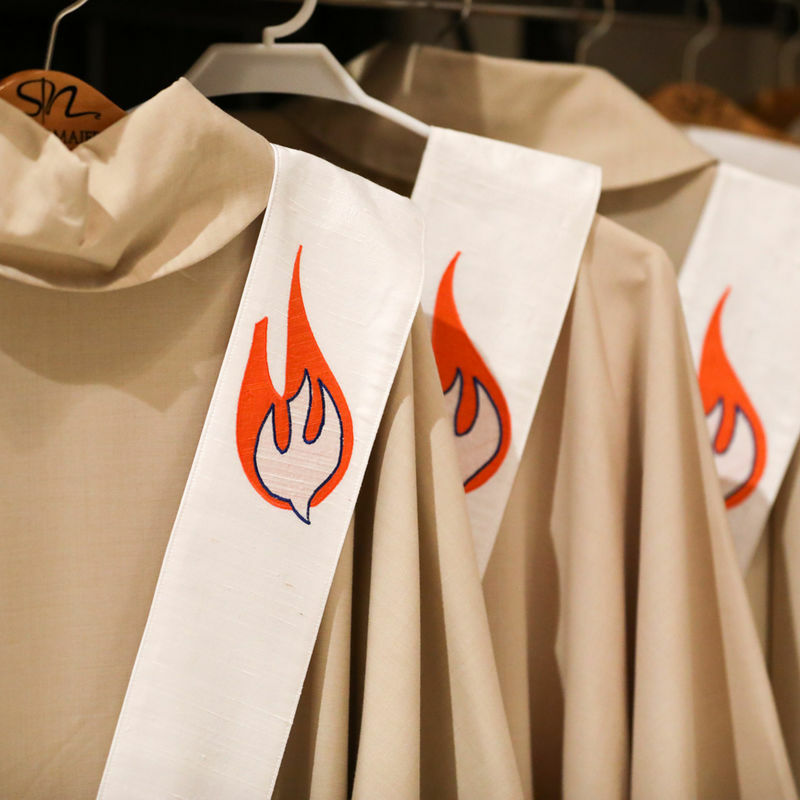 The permanent diaconate is one of three branches of ordained ministry in the Catholic Church, which also includes priests and bishops. 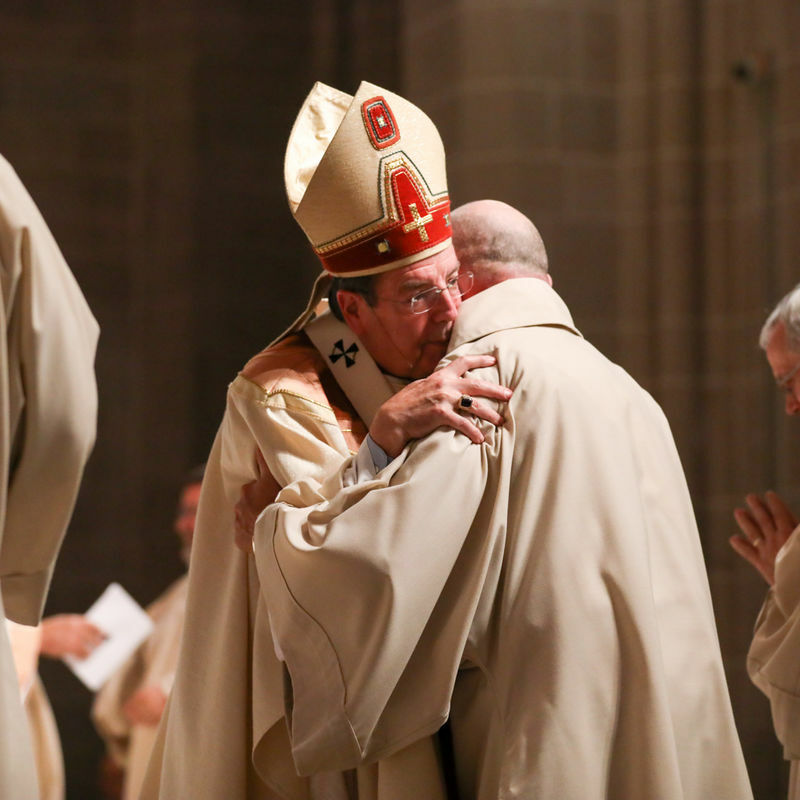 The three ministries were designed to work together to care for God’s people. 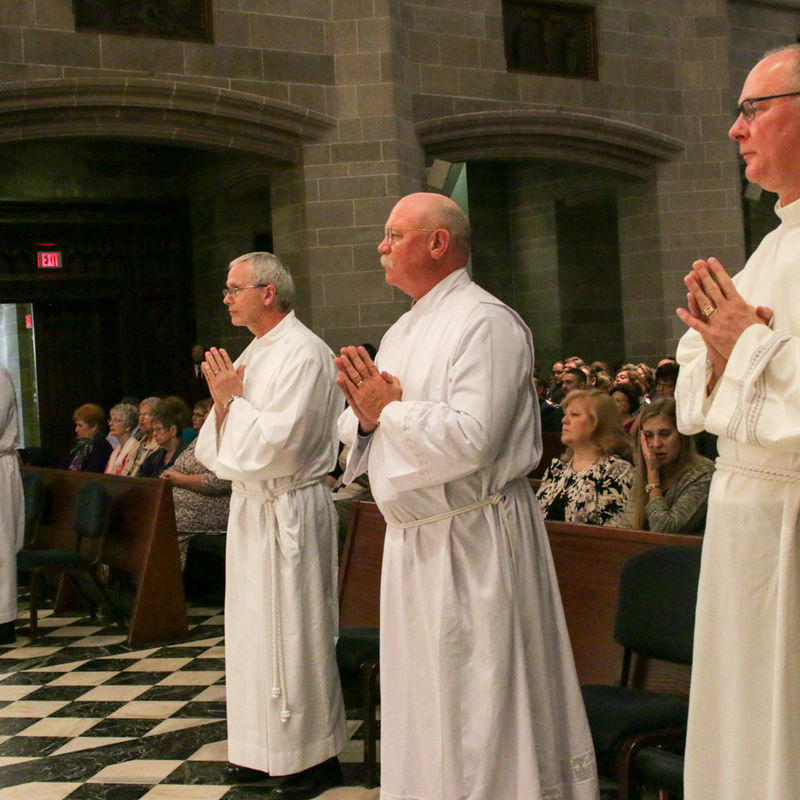 The education the men receive from Sacred Heart Major Seminary prepares them for a life of service to the Church. 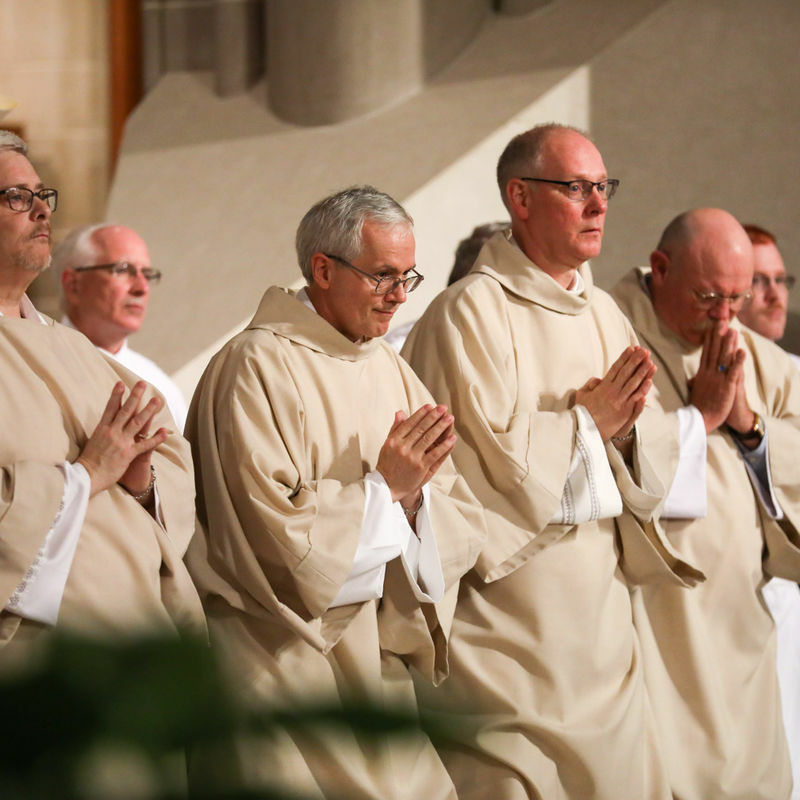 “The formation process for either priestly formation or permanent diaconate formation is built upon the four dimensions of formation: human, spiritual, intellectual, and pastoral,” Deacon Breen said. 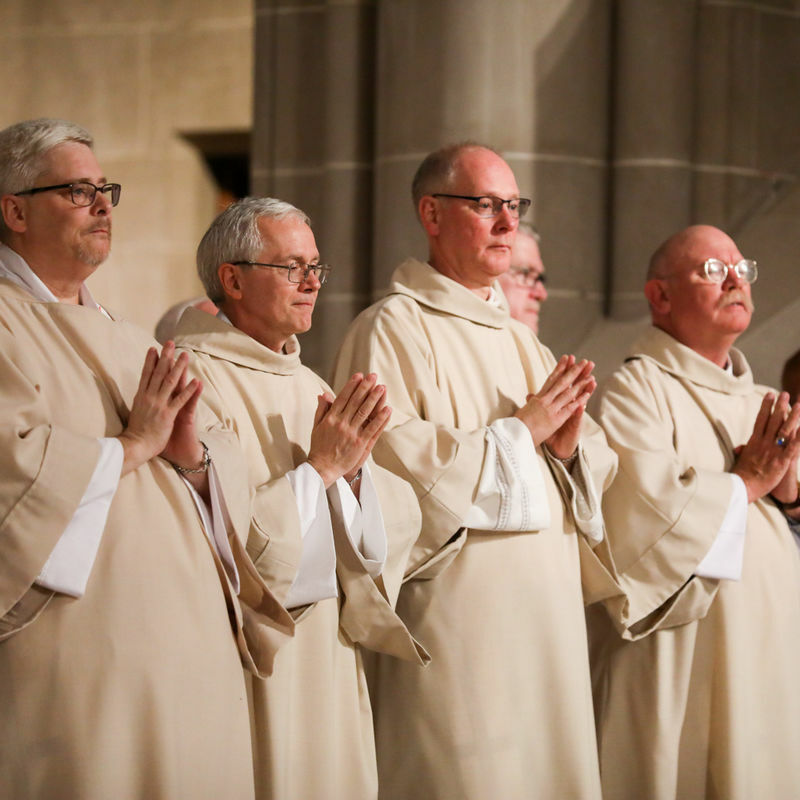 As ordained deacons, the six men will minister within their assigned parishes as well as work in the community. 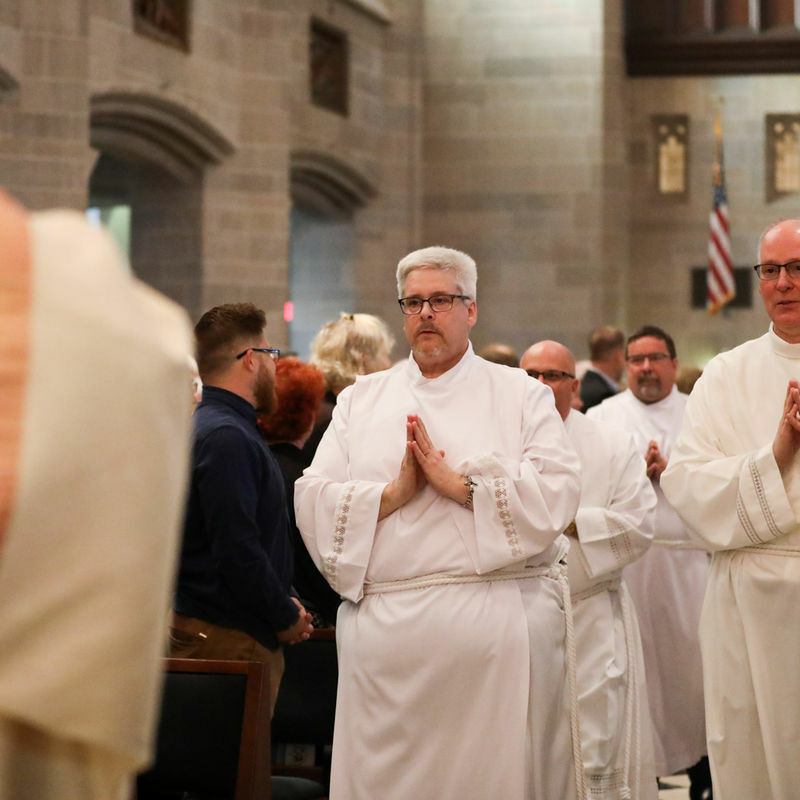 “Many permanent deacons are also involved with and encouraged to participate in specialty ministries outside the parish which may include prison ministry, chaplains for hospitals, nursing homes, hospices, and serving the poor and the marginalized,” said Deacon Breen. 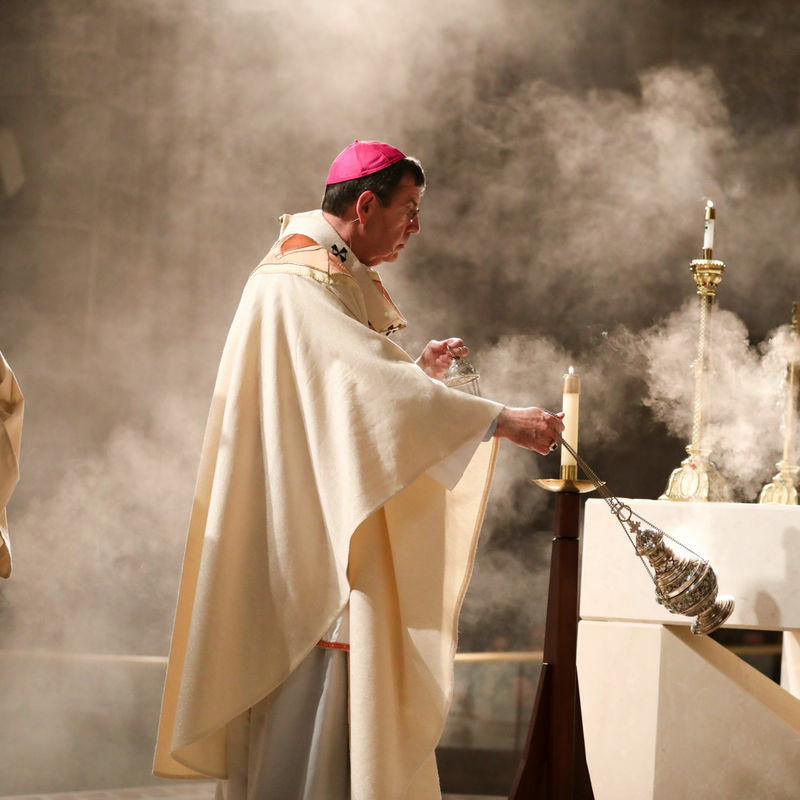 “Christ continues his work in our midst … God speaks about what God will do. 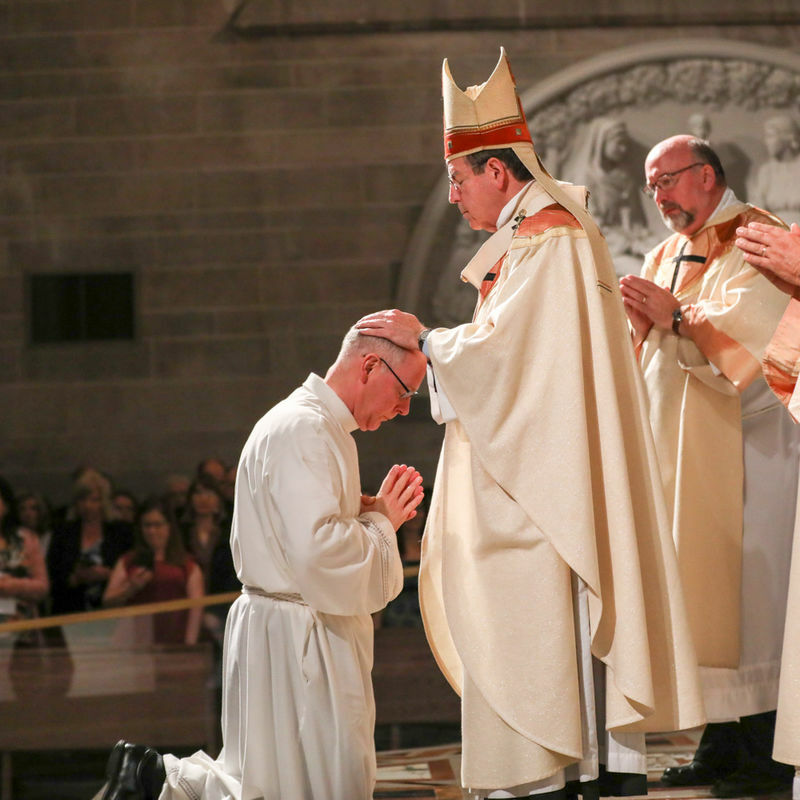 In the prophet Jeremiah, he talks about how this vocation you have to the diaconate is his idea. 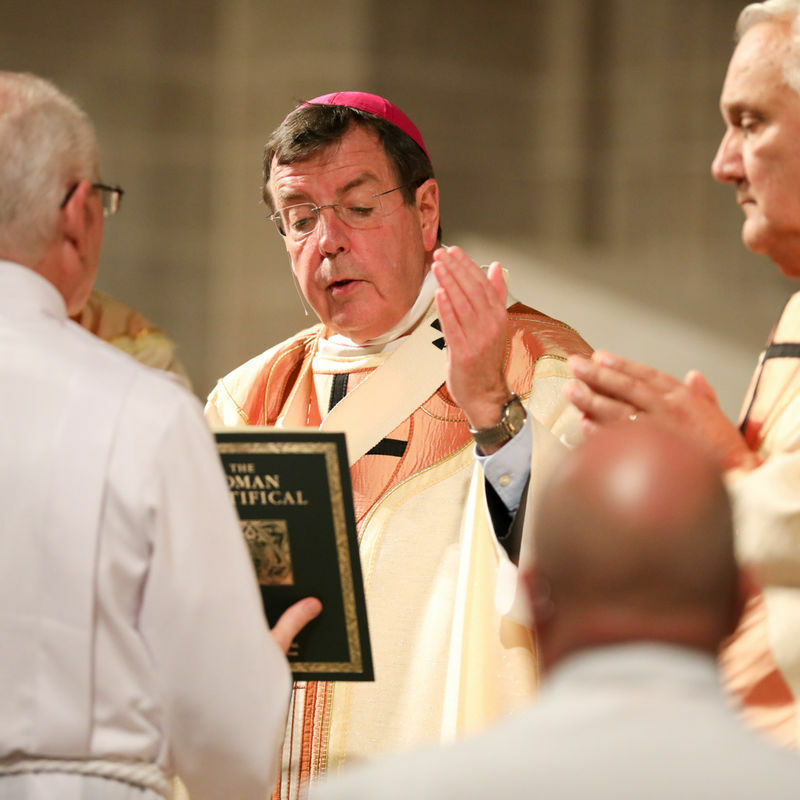 You respond, and perhaps like Jeremiah you have hesitated from time to time, but this is mysterious and very personal from you and your creator, and you have answered,” Archbishop Vigneron said in his homily. 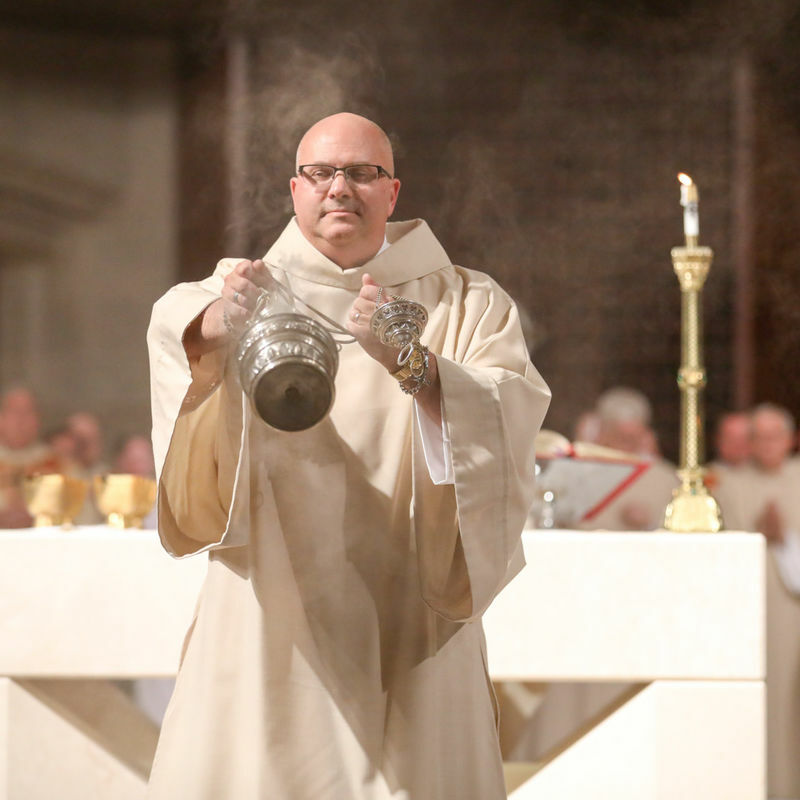 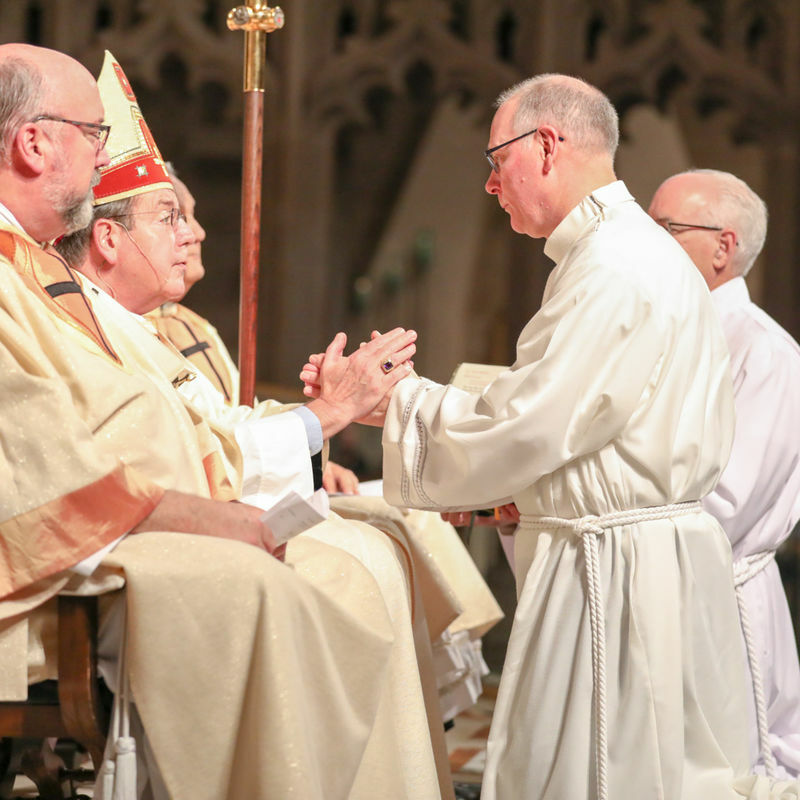 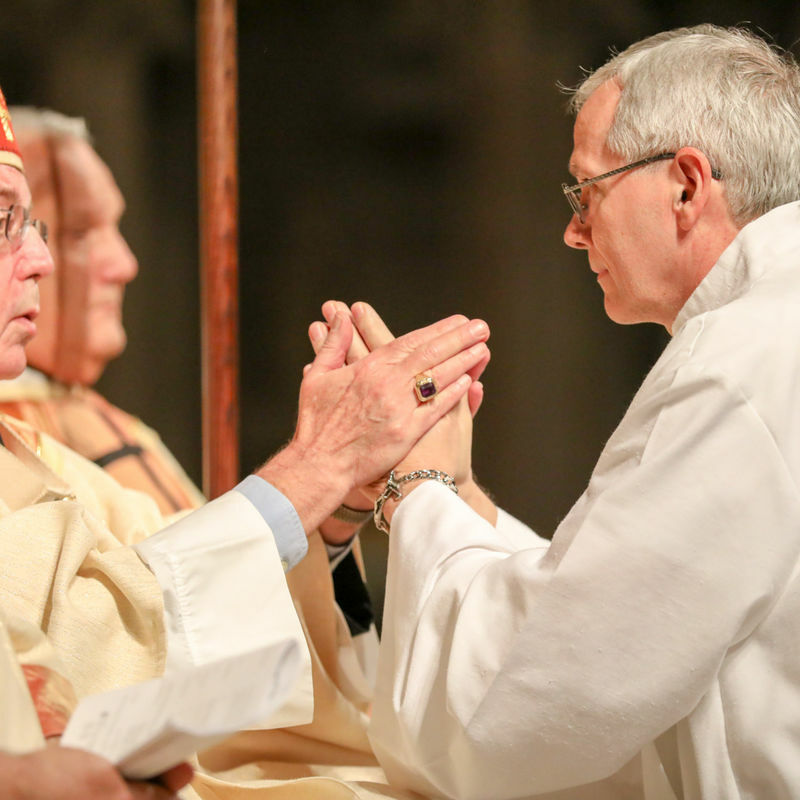 For those discerning whether God is calling them to the permanent diaconate, Deacon Breen said, “Discernment for the permanent diaconate vocation is a journey, and not a race. 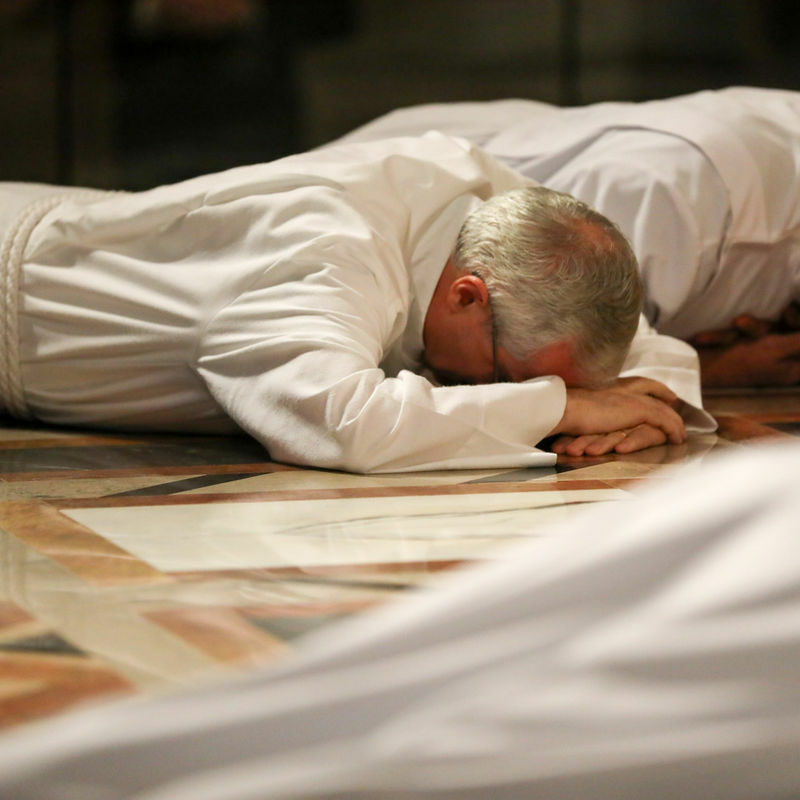 If you are married, talk to your wife, talk to your pastor, talk with an active deacon in the area, talk with a spiritual director, take a class or two at the seminary, call me to inquire about an 'information night,' and finally, pray, pray, pray!" 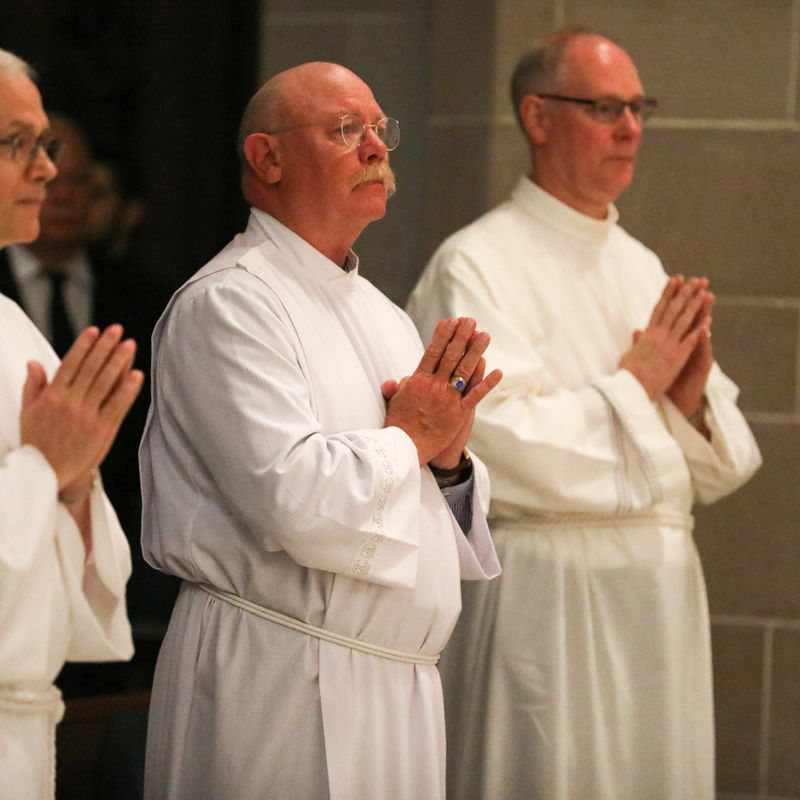 If you're interested in learning more about the permanent diaconate in Detroit, contact the Archdiocese of Detroit's Office of Clergy and Consecrated Life at 313-596-7151 or visit www.aod.org/deacon. 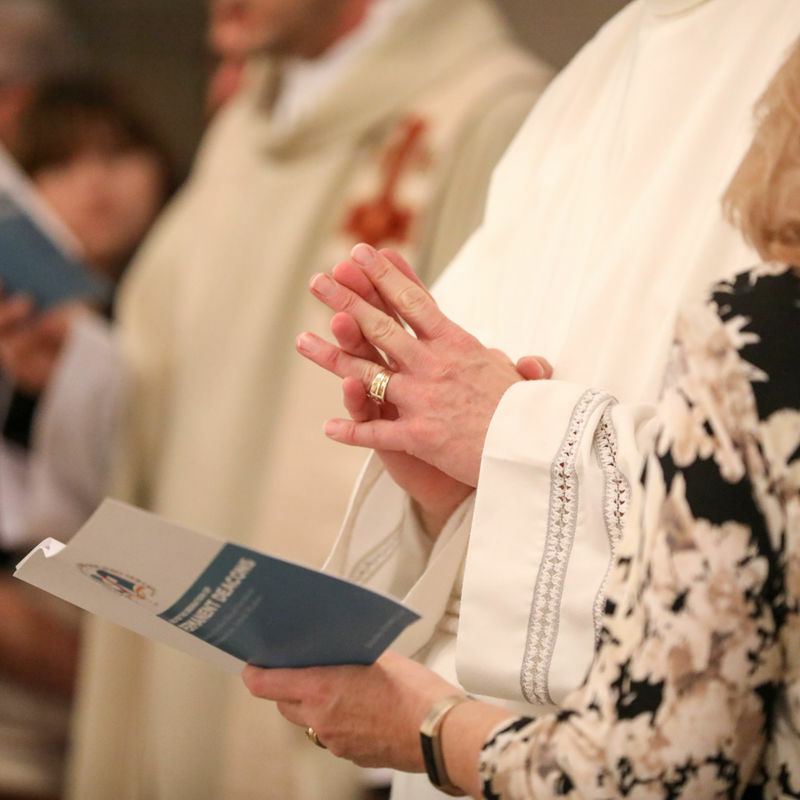 Mary Kay McPartlin is a Catholic freelance journalist who writes from Maumee, Ohio.